How do I collaborate with my team in the office or on the go? Because teamwork is key in any successful organization, SmartOffice is designed to help people work together. Need to coordinate schedules with your colleagues or communicate about important clients or projects? 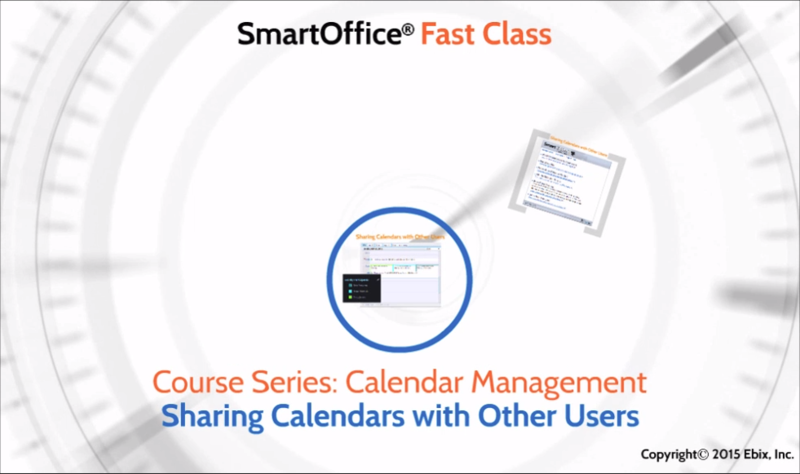 SmartOffice features a host of tools to help you do just that. Keep everyone on your team up to speed and engaged in achieving common goals. Exchange Sync keeps your contacts and calendar synchronized across Outlook, your mobile devices and SmartOffice in real time—no manual syncing or elaborate setup required. Your office staff can see new appointments and activities almost immediately, even when you're out of the office. Improve communication and efficiency with a “team view” calendar. By sharing calendars, you can see all appointments and tasks at a glance, making it easier to balance assignments across the team. With calendar sharing, you don't have to call or e-mail people to check their availability when you're scheduling appointments. Notify your entire team immediately about important goings-on—visitors in the office, sudden changes in plans, etc.—using the SmartOffice Alert Center. Need to notify just one person? You can send alerts to individuals, too. You can even send SmartPad notes as alerts. *To share an important SmartPad note with other team members, select the option to send the note as an alert and e-mail message to other users. Quickly send e-mail about a specific client to one or more team members ("Joe Ackerman called") and automatically create a follow-up activity (“Call Joseph Ackerman”) for the recipients. SmartOffice delivers the e-mail to each team member's e-mail address and posts it to the client's SmartPad. *Shortcut: Access intra-office email using the F9 key.